Hey y'all - so my Mama, Andi and I have a tradition where we head off for one last week in the OBX before Fall and Winter hit. With that said, we're on beach time again and I'm probably enjoying my fourth mimosa by now. 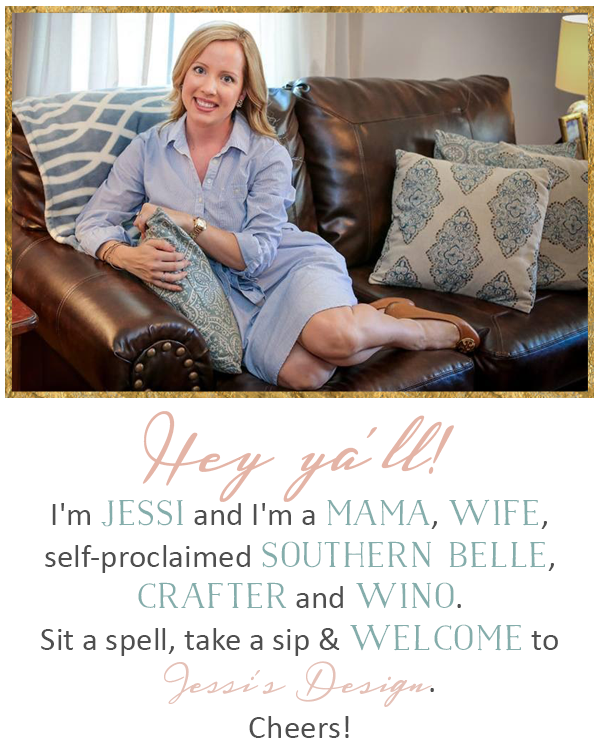 (no shame) Link up with Jenn today to share what's hap-pinning in your life and I"ll catch y'all back her next week to catch up and recap our vacay! *thinking of everyone being affected by this crazy weather/hurricanes. We're still ok at the Outer Banks but we're keeping a good watch. Sending prayers! Hope y'all are having a blast! Ain't nothing wrong with a bunch of mimosas! Have so much fun!!! I'm jealous! Hope you all are having the best time!!! Don't forget the spf. Stay safe - and I hope you have GREAT, relaxing time! Stay safe out there. And I am dying over the last mimosa gif. Such a fun tradition! Your beach gifs are the best!